Another week has passed, here's a quick recap of what has happened around NFSAddons this week. And finally, there were also 7 new comments posted this week (7 new sotd comments). Lastly, just for fun, check out the most popular addon and SOTD from this week 10 years ago! Thanks for continuing to visit NFSAddons! We look forward to seeing you back next week. Greetings, NFSAddons visitors, it's time for another weekly recap of NFSAddons activity. There were also 3 new comments posted this week (2 new sotd comments and 1 new car comments). 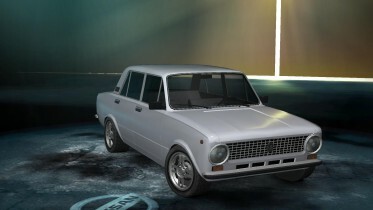 And to finish up the week, 1 cars were favourited (2003 Lada 111 was the most popular). Thanks to everyone for visiting this week! Another week, another NFSAddons recap! Here's this weeks' activity. There were also 19 new comments posted this week (8 new car comments, 6 new sotd comments, 3 new project comments, 1 new file comments and 1 new track comments). And to finish up the week, 2 cars were favourited (Ferrari 550 Maranello was the most popular). There were also 34 new comments posted this week (24 new sotd comments, 6 new car comments, 2 new bootscreen comments, 1 new project comments and 1 new file comments). And to finish up the week, 1 cars were favourited (Pursuit E 500 (W124) was the most popular). Thank you all for visiting this week, let's make this list even longer next week! Welcome to another weekly NFSAddons recap. Here's what's happened around the site this past week. There were also 35 new comments posted this week (12 new sotd comments, 8 new file comments, 8 new car comments, 4 new project comments and 3 new showroom comments). And to finish up the week, 4 cars were favourited (1980 Lada 1200s was the most popular) and 1 tools were favourited (2007 Seat Leon Cupra BTCC Vinyl was the most popular). There were also 35 new comments posted this week (15 new sotd comments, 14 new car comments, 4 new showroom comments and 2 new file comments). And to finish up the week, 7 cars were favourited (Camaro SS 35th Anniversary Edition was the most popular). There were also 22 new comments posted this week (12 new car comments, 7 new sotd comments and 3 new file comments). And to finish up the week, 4 cars were favourited (BMW Mini Rally was the most popular). Weekly recap time! Here's a look at what's happened around NFSAddons this week. There were also 13 new comments posted this week (8 new sotd comments, 3 new project comments and 2 new car comments). And to finish up the week, 1 cars were favourited (1990 BMW M3 Sport Evolution (Evo. III) (E30) was the most popular). There were also 17 new comments posted this week (9 new car comments, 7 new sotd comments and 1 new project comments). And to finish up the week, 6 cars were favourited (200SX S14 was the most popular) and 1 tools were favourited (ENBseries NFSU2 was the most popular). That's it for this week. 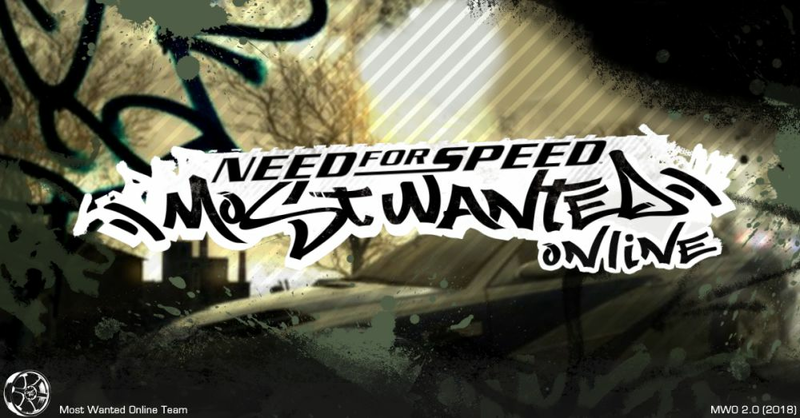 Don't forget to swing by the forums and chat with other NFSAddons users!